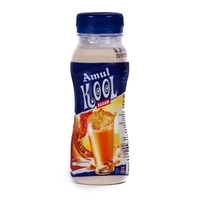 Amul Kool Elaichi is refreshing milk with taste of Cardamom (Elaichi). Available in easy to use PET bottles. 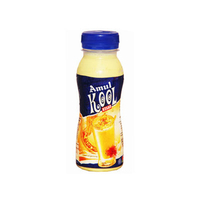 Delight your taste buds with Amul Kool Elaichi flavoured milk. Elaichi- Cardamom is considered the queen of spices and it gives milk an aromatic flavour. The milk tastes excellent when chilled. 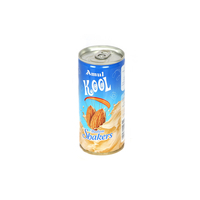 It is a refreshing drink after the tedious day at work along with nutritional benefits. 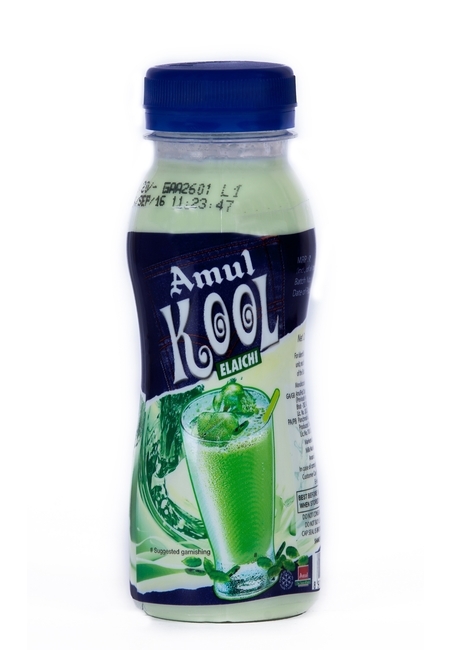 Available in pet and glass bottles, this milk drink makes you feel energetic instantly! 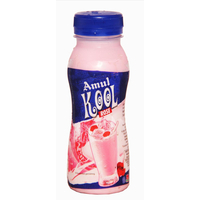 Delight your taste buds with Amul Kool Elaichi flavoured milk. Elaichi- Cardamom is considered the queen of spices and it gives milk an aromatic flavour. The milk tastes excellent when chilled. 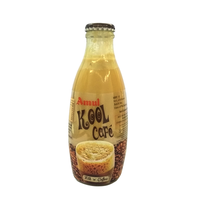 It is a refreshing drink after the tedious day at work along with nutritional benefits. 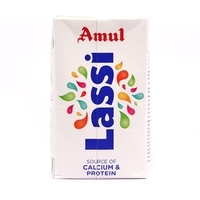 Available in pet and glass bottles, this milk drink makes you feel energetic instantly! Tastes best when chilled.